Sorry, generic and off-brand creme-filled sponge cakes — your days are numbered. On July 15, the prodigal snack returns. 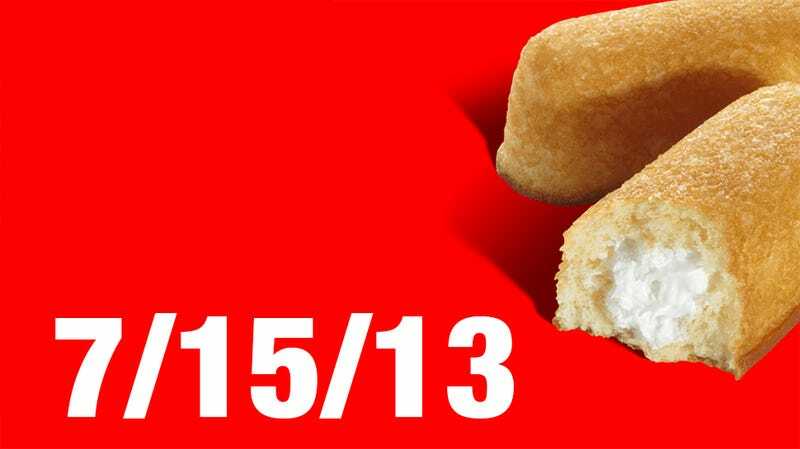 An image on the Hostess Facebook page leads to HostessCakes.com, where someone with absolutely dreadful design skills has placed a countdown to July 15. That's some quick work from Apollo Global Management and Metropoulos & Co, who confirmed a winning bid for the brand name back in March, following the tragic closure of the original company last fall. In the wake of Hostess' closure, several prominent snack cake players stepped up to close the sponge cake gap. Their exemplary performance will be noted in the public record, but we won't be requiring their services anymore come July 15.